NBC has given a second season renewal to freshman summer comedy The Carmichael Show while opting to cancel Mr Robinson. 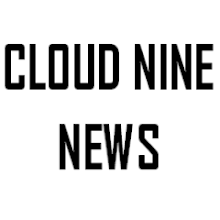 The decision comes after both series aired two episodes from a six episode order on Wednesday nights leading out of America's Got Talent. While both series had fairly similar ratings, NBC opted to renew The Carmichael Show due to it's more positive reception in comparison to the negative reviews Mr Robinson received. This marks the second consecutive season where NBC renews a summer show. Last season, NBC renewed freshman drama The Night Shift and comedy Undatable, which is the only returning drama on NBC's fall schedule. 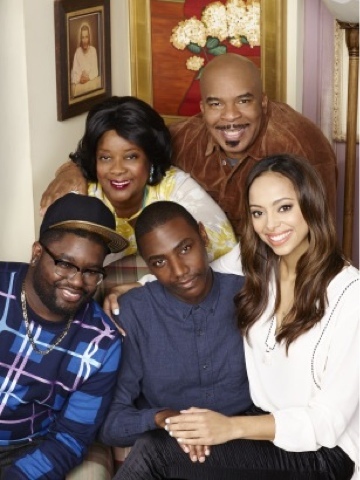 The Carmichael Show received positive reviews from critics and drew comparisons to All in the Family due to the socially conscious discussions on the show such as race, politics and religion. According to NBC, The 9 PM edition of The Carmichael Show (1.1 rating in 18-49, 4.7 million viewers in Live+Same Day) was the most-watched summer comedy on the Big 4 networks in eight years and tied for the No. 1 summer comedy over that span in adults 18-49. 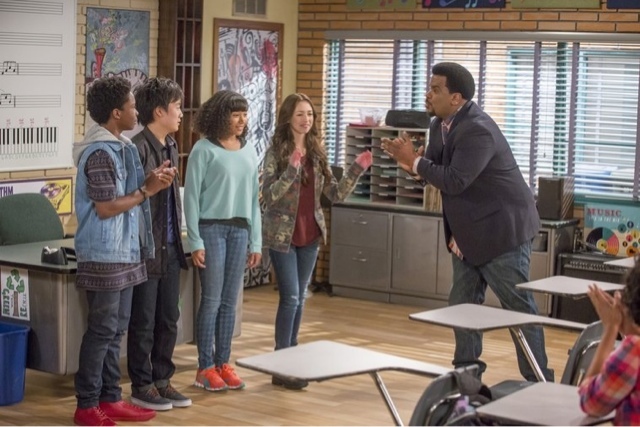 While The Carmichael Show showed a week 2 increase in ratings, Mr Robinson showed a decline after a promising debut. Both The Carmichael Show and Mr Robinson took the long road to development. The Carmichael Show was given a pilot presentation order in 2014 but was ultimately not ordered to series. Due to the strength of the pilot, NBC bosses ordered an additional pilot last summer before scoring a full series order earlier this year. The Carmichael Show is based on Jerrod Carmichael's stand-up and follows his relationship with his girlfriend and family. Jerrod Carmichael also serves as a co-creator and producer on the show. Mr. Robinson which started The Office alum Craig Robinson was originally ordered to pilot in 2013. Greg Daniels served as executive producer. A year after the original pilot order, NBC ordered the show to series with Mark Cullen and Rob Cullen as the new creative team. Inspired by Jerrod Carmichael’s relationship with his say-anything contrarian father, his therapist-in-training girlfriend, his ever-hustling brother and his mother who is always, always, always right with Jesus,The Carmichael Showstars Carmichael, David Alan Grier, Loretta Devine, Amber Stevens West and Lil Rel Howery. The series, from 20th TV and Universal TV, is exec produced by Carmichael, Nick Stoller, Ravi Nandan and Sanchez-Witzel.